Today we celebrate the Feast Day of Saint Matthew, Apostle to Christ and Gospel Writer of the Gospel According to Matthew. He directed his Gospel toward those of the Jewish faith, who followed Christ. He traveled to places like Ethiopia and Parthia, as a true evangelist and missionary. 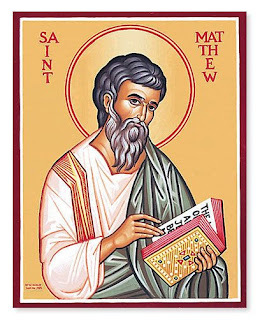 After I spent 36 years of my life in the financial industry, I relate well to Saint Matthew, the patron saint of tax collectors, accountants and customs officers. Saint Matthew understood the use, means and purpose of money, and he gave it all up to follow Christ. 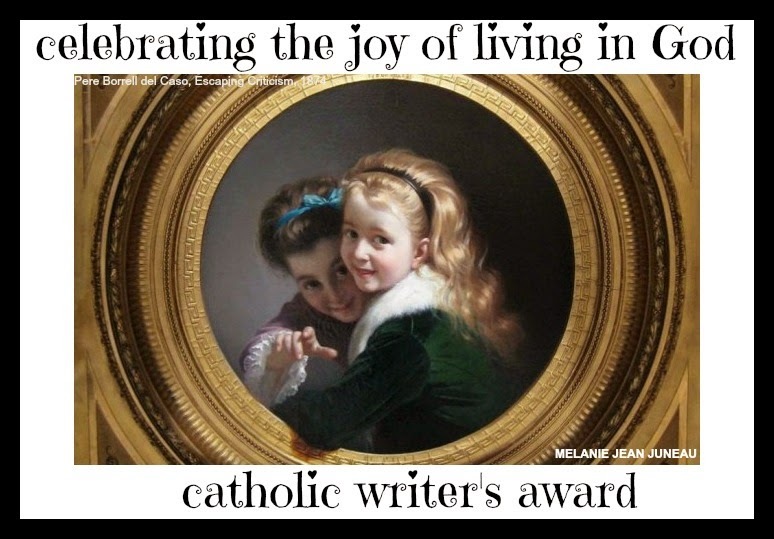 Saint Matthew and I seem alike, in one way, in that we both gave up financial careers to follow Christ as evangelists and writers. 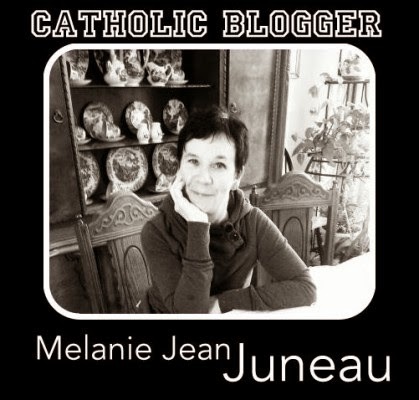 Yet, I will be the first to admit that I’m no Saint Matthew! My writing and evangelistic capabilities couldn’t hold a candle to the magnificent work done by this beloved man.